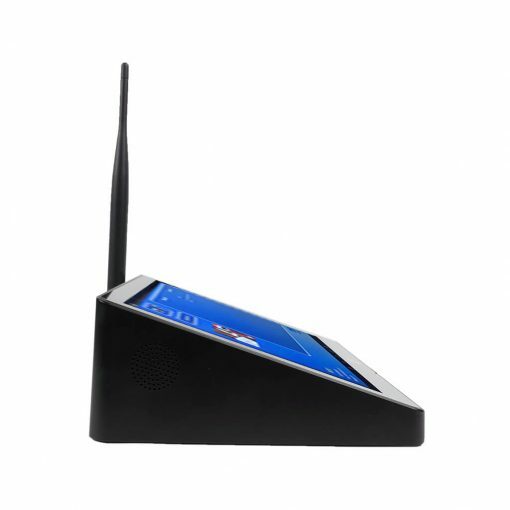 A Small Footprint Packed with Big Wireless Printing Options! 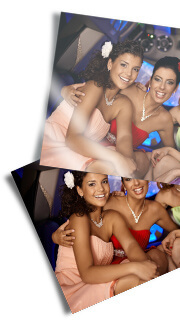 WPS Pro allows event photographers to efficiently increase their shoot-to-print business by eliminating the use of wires and memory cards. 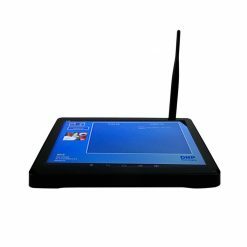 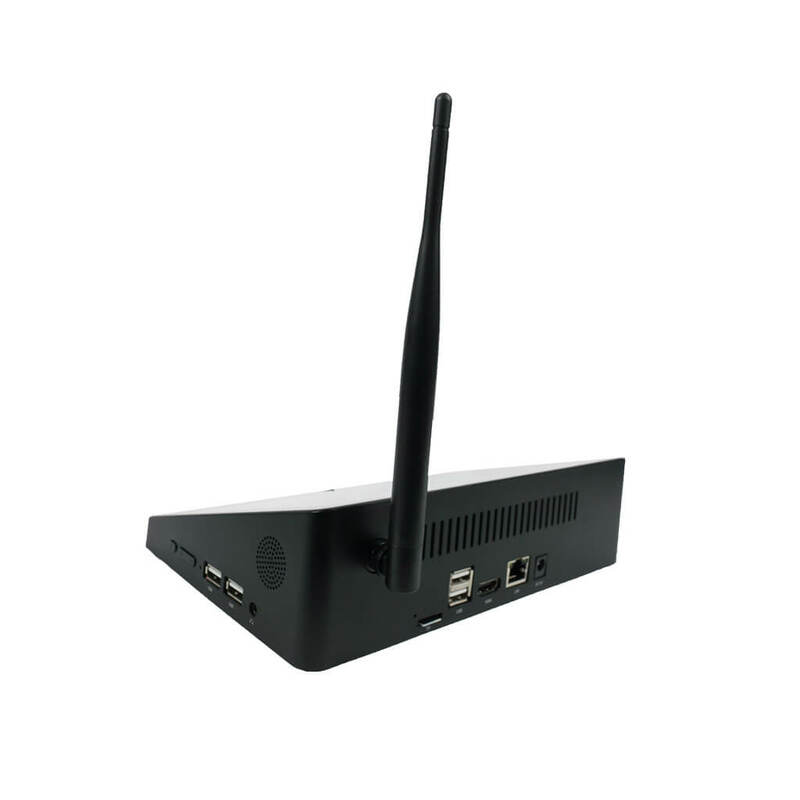 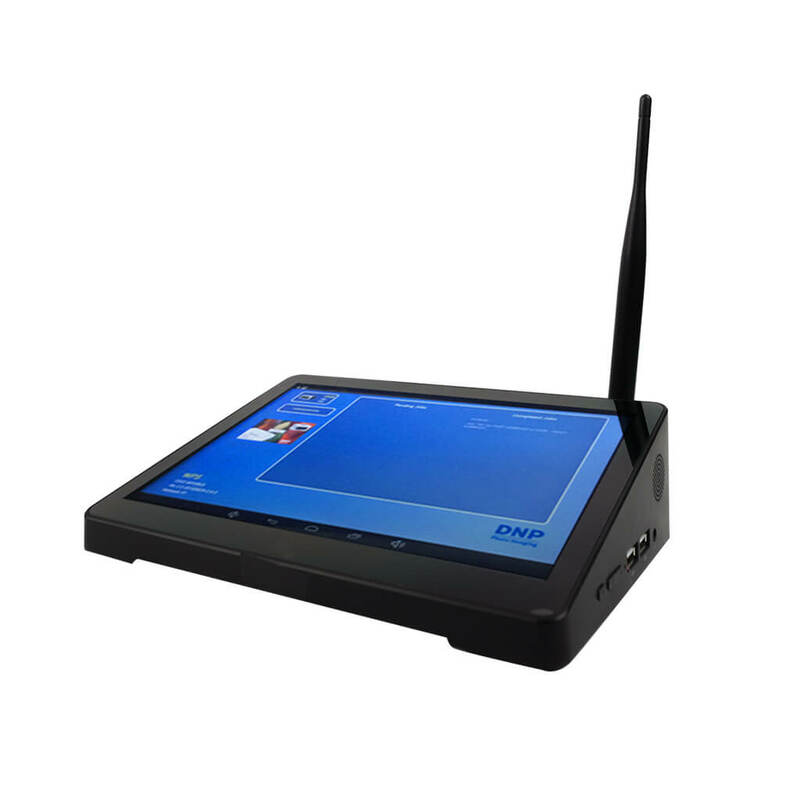 The WPS Pro Wireless Print Server, allows end users to effortlessly and wirelessly shoot and print. 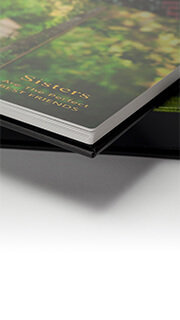 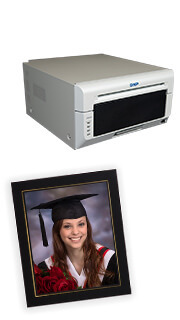 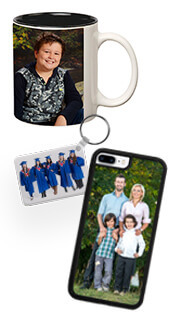 Use a variety of capture devices to send pictures to a DNP printer for gorgeous photos! 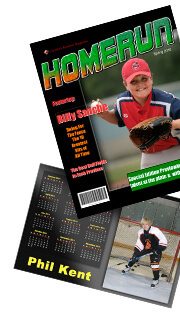 No PC required! With the WPS Pro, you no longer have to go through the hassle of lugging extra equipment to off-site events. 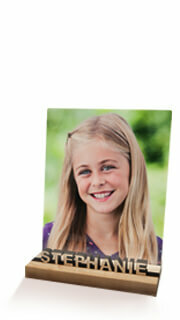 The WPS Pro creates a hotspot for instant photo printing that will keep your customers smiling! 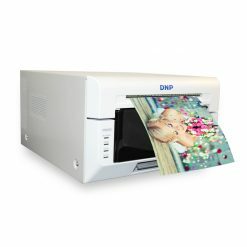 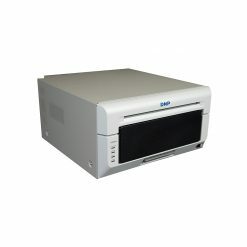 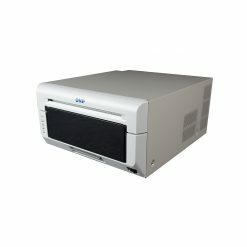 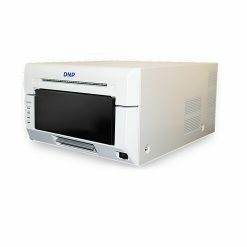 Use any capture device from cameras and cell phones to tablets and computers coupled with a DNP photo printer for PC-free wireless printing.